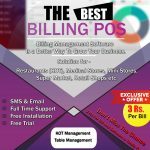 Cheap & Best Restaurant billing software in KANPUR | Czars India IT Pvt. Ltd. 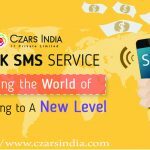 Welcome to “CZARS INDIA IT PVT. 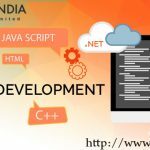 LTD.” One of the best leading and trusted IT Company in Kanpur. Clients or products repprot in a specific Range. 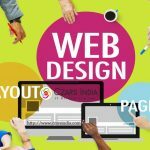 Set Receipt Header and Footer.